Marsman Drysdale Travel Inc. (MARSMAN DRYSDALE TRAVEL INC. ) is one of the companies under the Marsman-Drysdale Group and is the leading travel and tour company in the Philippines. Organized in 1975 in response to the government’s call to develop the emerging tourist industry then, Marsman Drysdale Travel Inc. has since grown to be recognized in providing excellent corporate travel management services as well as handling top quality Philippine tours. 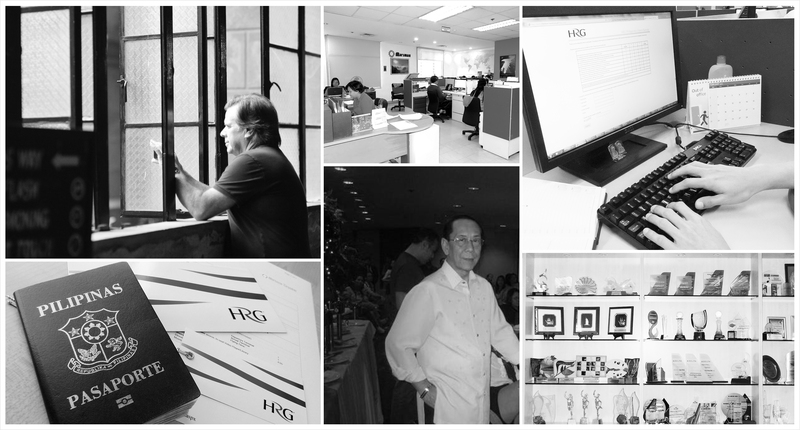 With headquarters within the Makati business district, the company has two operating divisions – Inbound which caters to leisure and incentive tours within the Philippines; and Outbound which caters to the corporate travel market as well as leisure and incentive travel outside the Philippines.